Doctor Sir Charles Scott Sherrington is one of the most famous scientists who studied neurons and the work of reflexes in the body. Born in the heart of the British Empire, Charles was raised in an environment that fostered education and a love for the arts, which remained with him for the rest of his life. After studying in a prestigious school, he was guided by excellent mentors in the university, from where he earned a degree in medicine. Sherrington doggedly pursued his education for years, combining his studies with hands-on research into neurology and pathology of both animals and humans. After successfully completing a number of elite degrees, Sherrington became a professor, where he continued to conduct groundbreaking research into bacteriology, pathology and neurology. His work garnered enough attention that he later became a professor at two extremely prestigious universities, as well as being awarded two dozen honorary degrees from other universities around the world. For his service to Britain, Charles was knighted by the Queen of England. His book on animal physiology served as a standard textbook for university students for several decades. 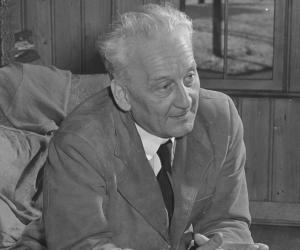 After an extremely long and productive professional life, Sherrington retired, where he continued to correspond with his students and fellow intellectuals around the world. 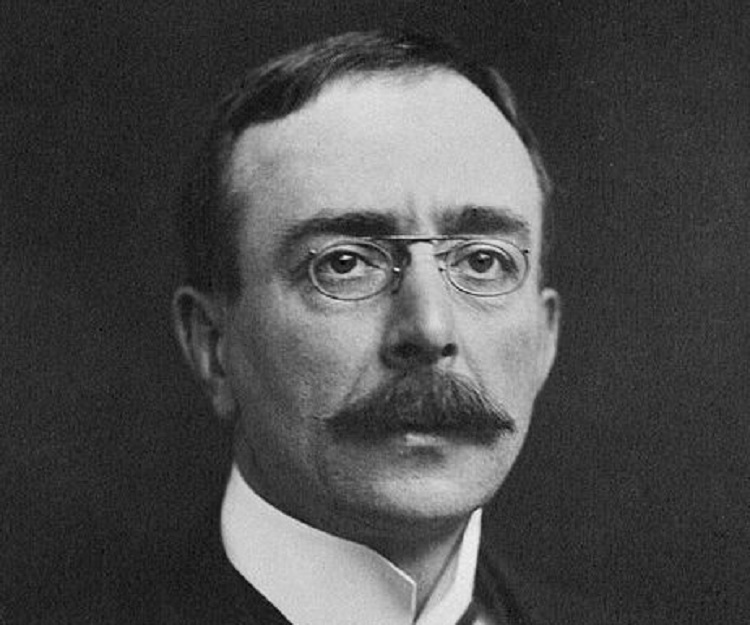 Dying of natural causes at an advanced age, Charles Sherrington is hailed internationally as a pioneering scientist in the fields of neurology and pathology. 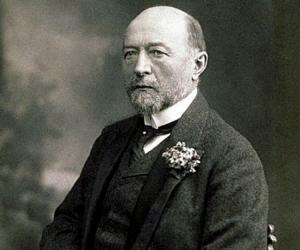 Charles Sherrington was born in Islington, an area of London, Great Britain, on November 27, 1857. The identity of his parents has been a subject of debate, with some sources saying his father was James Norton Sherrington, a country doctor, and Anne Brookes. Other sources say that Charles, as well as both of his brothers, were the sons of Anne Brooks and Caleb Rose, a surgeon in Ipswich. Charles grew up under the tutelage of Caleb Rose, who maintained an excellent selection of books, paintings and geological items, which sponsored a lifelong love of art and intellectual curiosity. At the age of 14, he enrolled in the ‘Ipswich School’. As a young man, he began studying with the ‘Royal College of Surgeons’ in England. He also wanted to study at Cambridge but his family could not afford it. In 1876, he enrolled at St. Thomas' hospital to study medicine. Three years later, he entered Cambridge as a non-collegiate student to pursue a course in physiology. In 1883, he took home many top honors in ‘Natural Sciences Tripos’, an international academic competition. In 1884, he was admitted as a member of the ‘Royal College of Surgeons’. The same year, he and a fellow scientist published a landmark paper on brain surgery they had conducted on a dog. In 1885, he earned a Bachelor's degree in Medicine and Surgery from ‘Cambridge University’. He was also hired by ‘Cambridge University’ to travel to Spain to investigate an outbreak of Asiatic cholera. In 1886, Sherrington successfully became a licentiate of the ‘Royal College of Physicians’, a prestigious group of elite medical experts. During the same year, he was sent to Italy to investigate another cholera outbreak. In 1891, he was appointed to become the superintendent of the ‘Brown Institute for Advanced Physiological and Pathological Research’ of the ‘University of London’, where he conducted both human and animal research. In 1892, he discovered the unique muscles that initiate the stretch reflex. For the next two years, Charles would publish several papers on the subject of spinal reflexes and nerve supply to the muscles. In 1895, he became the Professor of Physiology at Liverpool. Two years later, Sherrington gave a famous lecture entitled the 'Croonian Lecture' on his work on animal pathology. In 1906, a compendium of ten of Sherrington's lectures, delivered at ‘Yale University’ was published in a book entitled 'The Integrative Action of the Nervous System'. In 1913, he was awarded the ‘Waynflete Chair of Physiology’ at ‘Oxford University’. Several of his students went on to be Nobel laureates. In 1919, he published his landmark book 'Mammalian Physiology: a Course of Practical Exercises'. In 1925, he published 'The Assaying of Brantius and other Verse', a book of poems about World War I. In 1933, he gave a much-admired lecture in Cambridge entitled 'The Brain and its Mechanism' outlying his belief that mental performance affected physiological processes. 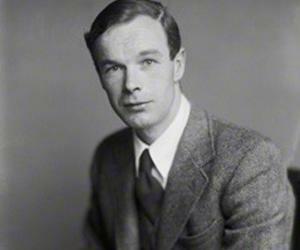 In 1936, he retired from Oxford. He then moved back to Ipswich and built his own house, where he continued to correspond with students and intellectuals around the world. In 1940, a book entitled 'Man on His Nature', featuring Sherrington's thoughts on philosophy and religion, was published. 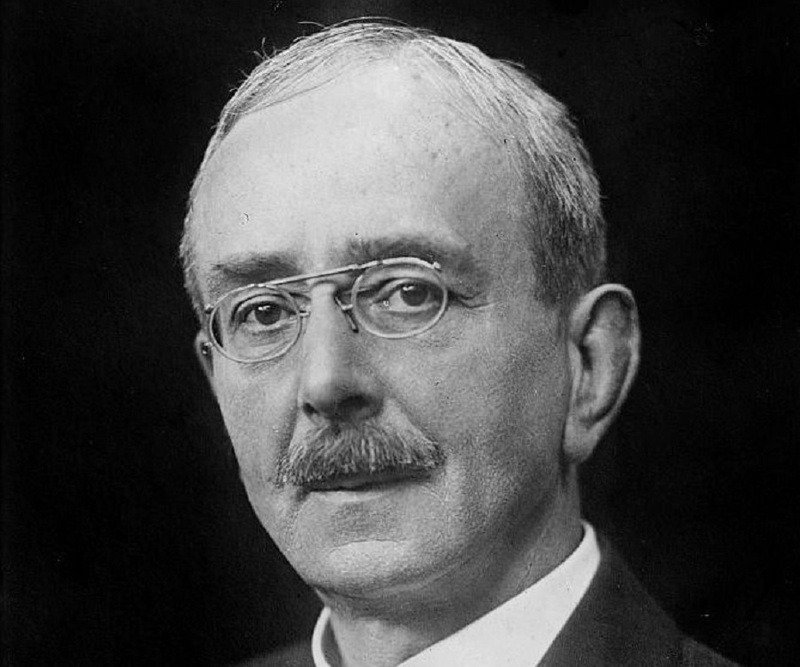 Though Charles Sherrington is credited with numerous discoveries in the field of biology, his most important contribution is the theory which explains the function of a neuron and the mechanism behind occurrence of reflexes in the human body, known as the ‘Sherrington’s Law’. 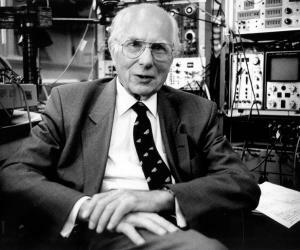 In 1932, Sherrington was awarded the Nobel Prize for Physiology or Medicine for his theories on the human nervous system particularly the workings of a neuron. In 1922, he was made a Knight Grand Cross of the Most Excellent Order of the British Empire. He also won several other extremely prestigious scientific awards and was given honorary doctorates from 22 different universities around the world. On August 27, 1891, Charles Sherrington married Ethel Mary Wright. Together, they had one son, Carr E.R. Sherrington. On March 4, 1952, this eminent scientist breathed his last in Sussex, England at the age of 94. In 1916, he openly supported women being admitted to the medical school at ‘Oxford University’, making him an early feminist. His favorite past-time was collecting and reading old books. Two different reflexes, two laws about spinal nerves, and a phenomenon concerning skeletal muscles, are all named after this eminent scientist.